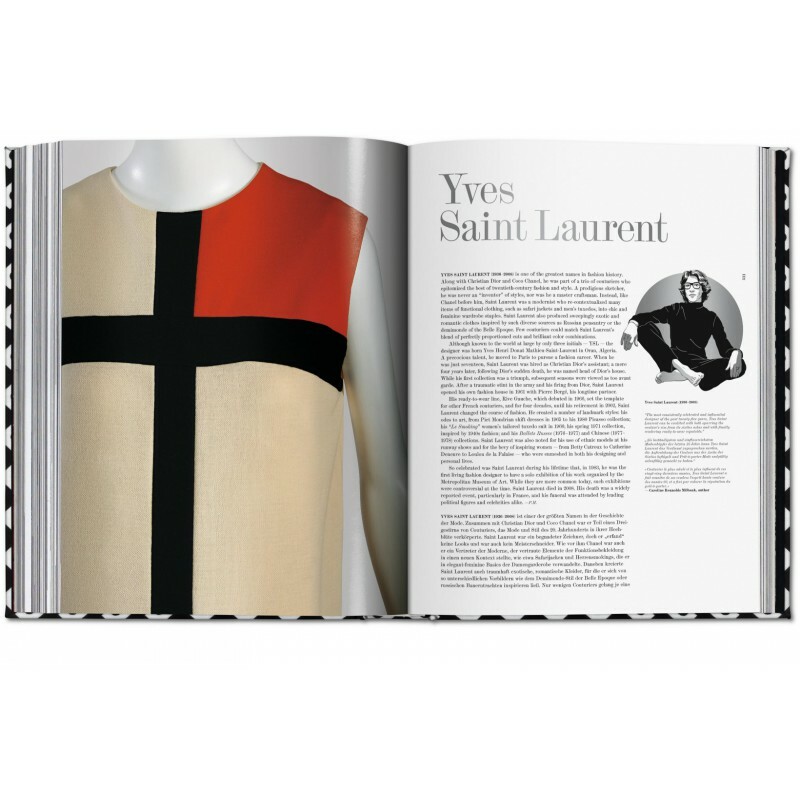 From Azzedine Alaïa, Cristóbal Balenciaga, and Coco Chanel, to Alexander McQueen, Yves Saint Laurent, and Vivienne Westwood, a century’s worth of fashion greats from the permanent collection of The Museum at the Fashion Institute of Technology are celebrated in this limited-edition volume. 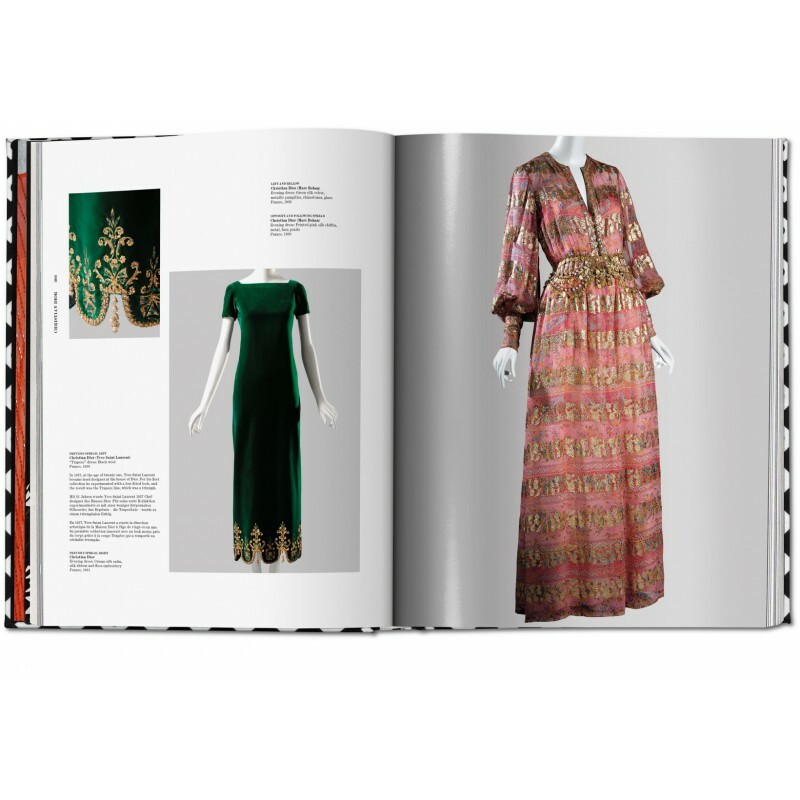 Photographs of over 500 garments selected from the Museum’s permanent collection illuminate each of the featured designers, while texts by the curators explain why each designer is important in fashion history and what is special about the individual pieces featured. 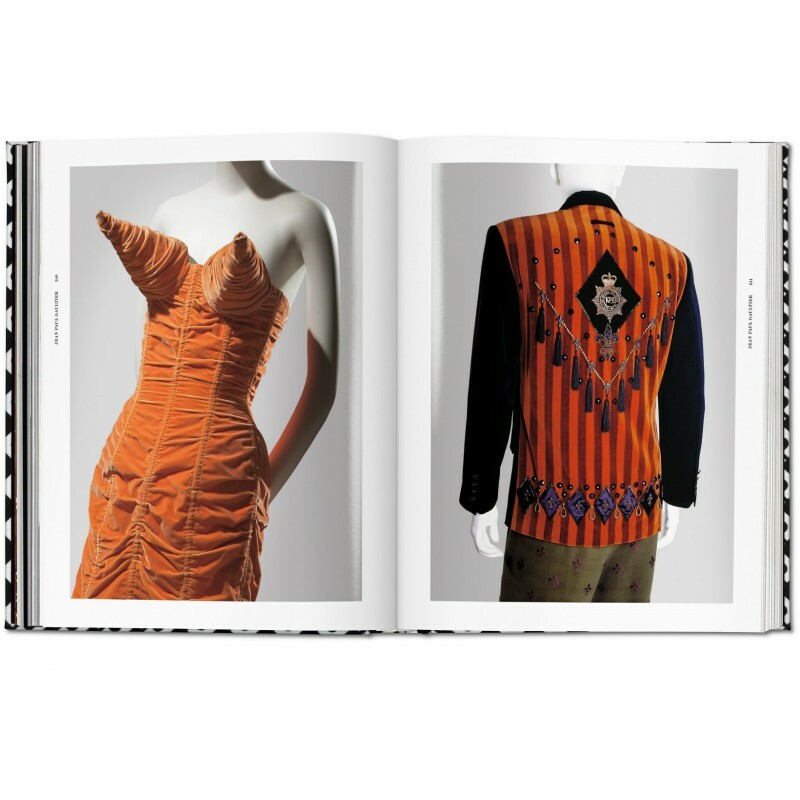 In her introductory essay, director and chief curator Valerie Steele writes about the rise of the fashion museum, and the emergence of the fashion exhibition as a popular and controversial phenomenon; and both Steele and contributor Suzy Menkes provide a history of this museum’s role in the world of fashion scholarship and preservation. 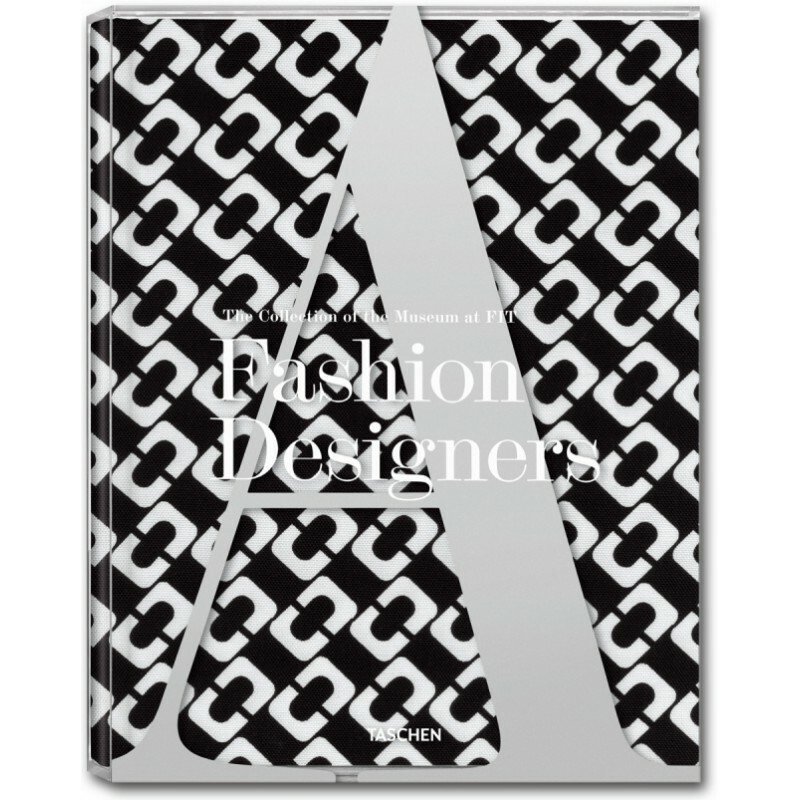 Fashion Designers A–Z is available as a series of six Designer Editions. 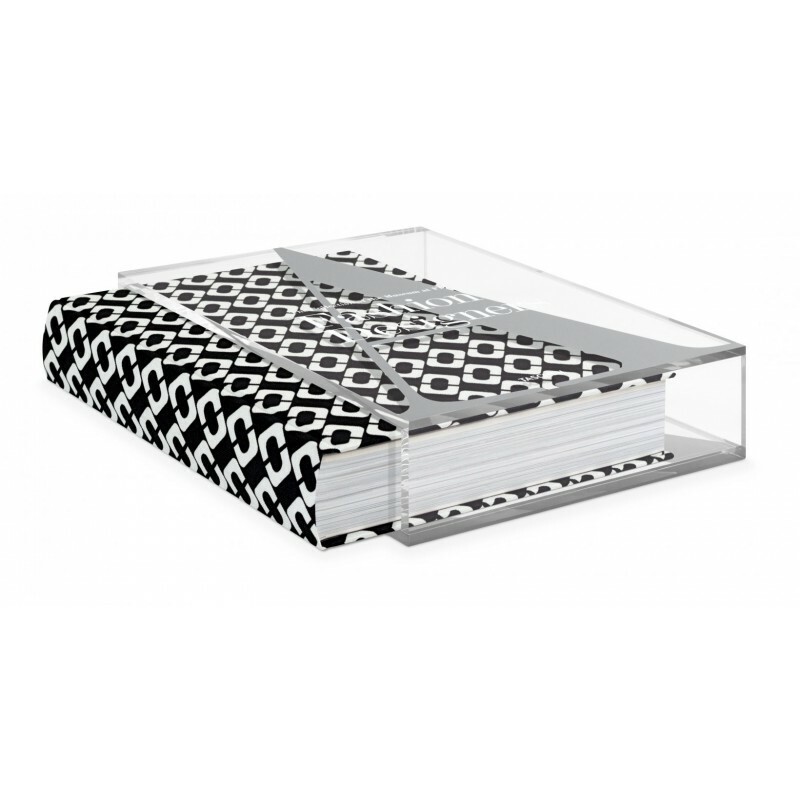 Each edition (a total of 11,000 copies) is bound in a fabric created by one of six designers—Akris, Etro, Stella McCartney, Missoni, Prada, and Diane von Furstenberg—and comes in a Plexiglas box. 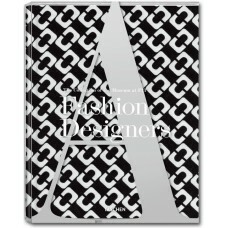 Crafted by hand at a bindery in the heart of Italy, and stamped with a unique number, every copy is an instant classic, and an addition to your fashion library that is truly one-of-a-kind. 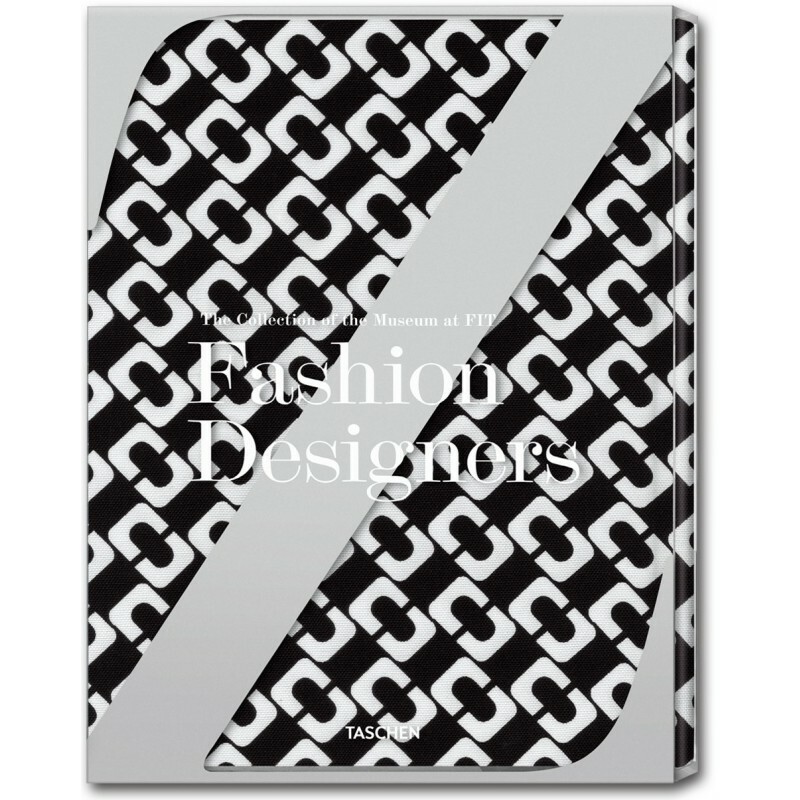 Printed on cotton canvas, the Signature Chain Link print selected by Diane von Furstenberg for the DVF Edition of 1,000 numbered copies epitomizes the designer’s balance between retro glamor and modern chic. 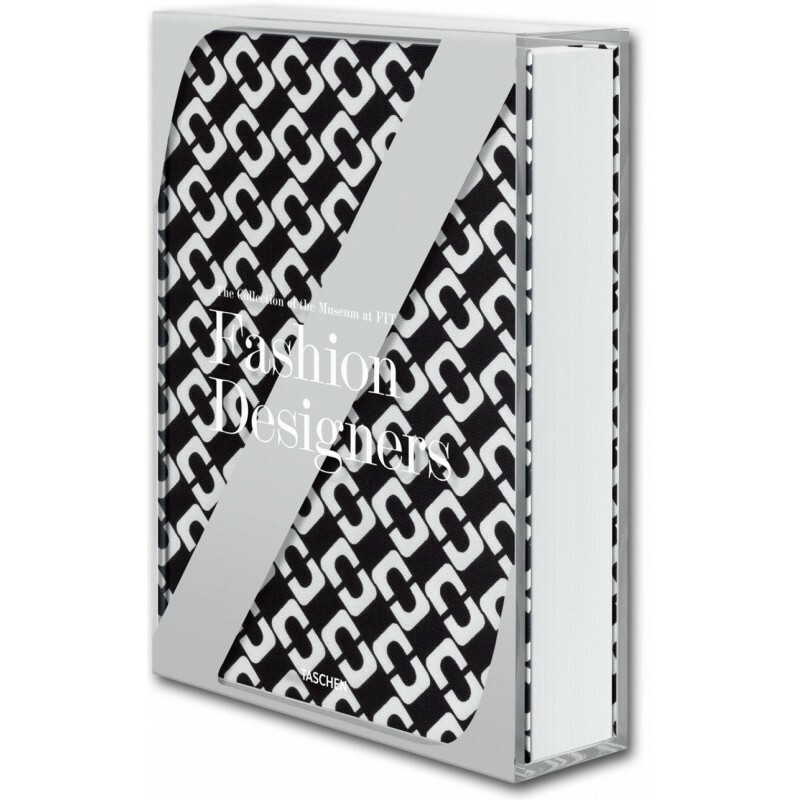 The first print ever designed by DVF, the Chain Link has been a classic since it was launched in 1972, and was worn by Michelle Obama on the official White House Christmas Card in 2009. Now that is staying power. Valerie Steele is director and chief curator of the Museum at the Fashion Institute of Technology and founding editor of Fashion Theory. 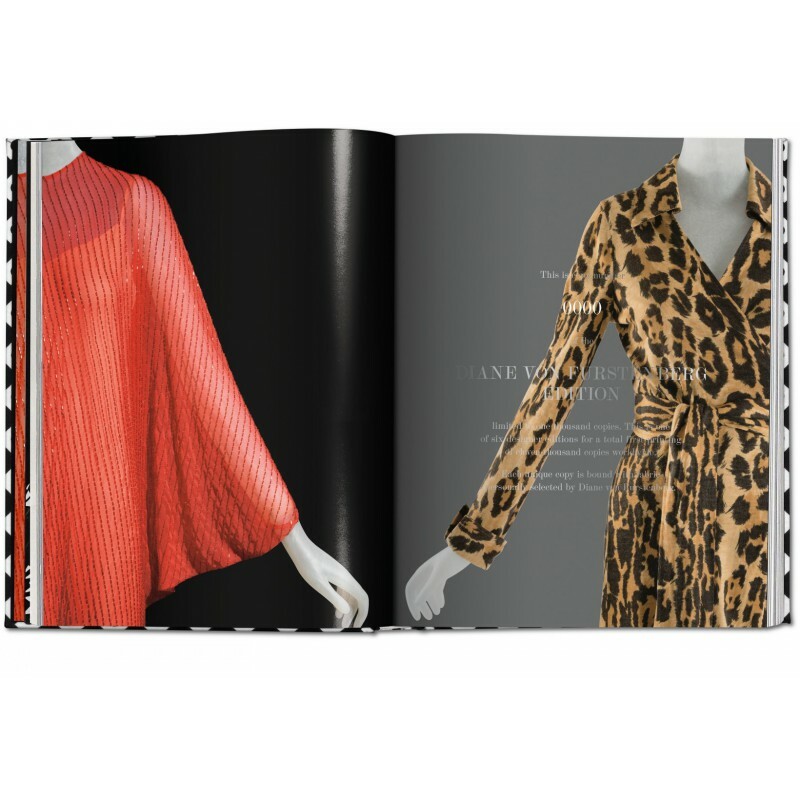 Described in The Washington Post as one of “fashion’s brainiest women,” Steele combines serious scholarship (and a Yale Ph.D.) with a rare ability to communicate with general audiences. 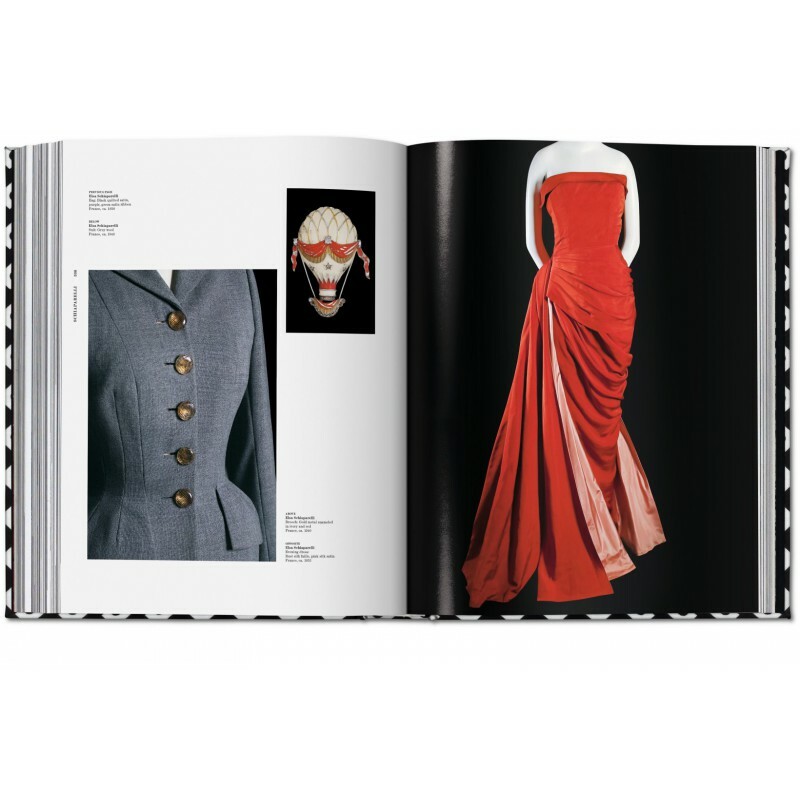 As author, curator, editor, and public intellectual, Steele has been instrumental in creating the modern field of fashion studies. Undisputed doyenne of the international fashion press, Suzy Menkes is head fashion editor of the International Herald Tribune. 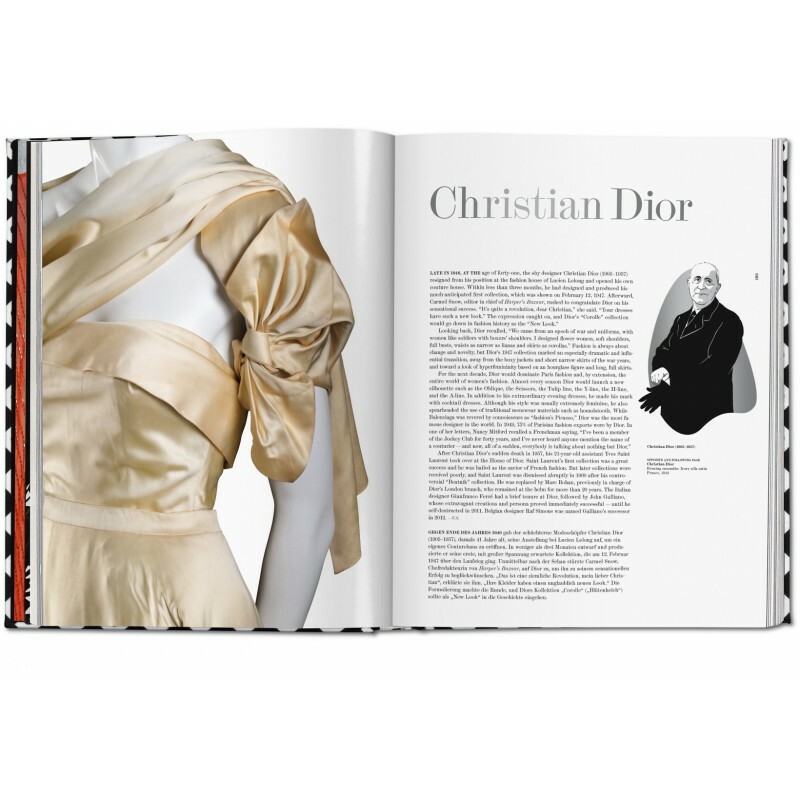 Among the world's most influential fashion critics, she is an officer of the Order of the British Empire as well as a chevalier of the Légion d'Honneur. She lives and works in Paris.